"Since last week, we have registered 17 new cases," of the mosquito-borne disease, the Greek centre for disease control and prevention (Keelpno) said. "That is why we are warning the public," an official said. "It is necessary that health professionals and national and local authorities are vigilant, because there is no way of predicting which regions the virus could spread to," said Keelpno. 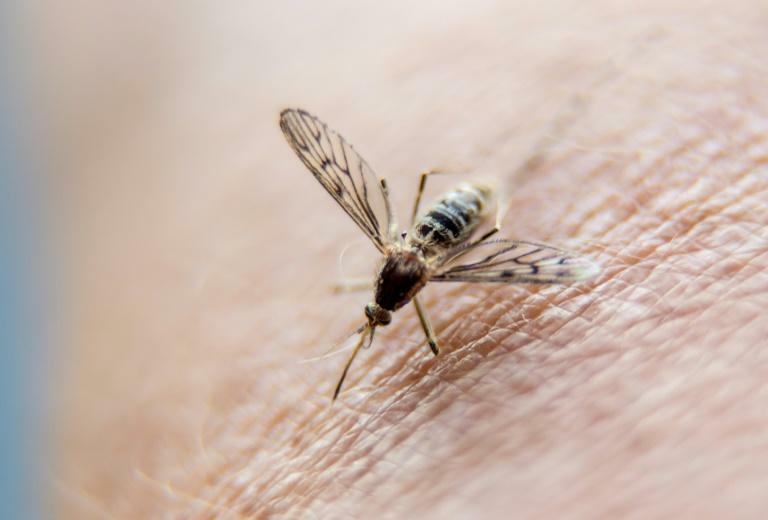 Cases of the West Nile virus have also been reported in 2018 in Hungary, Italy, Romania and Serbia, according to data from the European Centre for Disease Prevention and Control.